Global telecom operators are in a rush to develop 5G, but some operators have fallen into the “fake 5G” storm. Reports revealed that Verizon, the largest telecom operator in the United States, has announced to suspend 5G service in four cities, commercial deployment. Report said, in October last year, US telecom giant Verizon has claimed to become the first operator in the US to launch a commercial 5G. Verizon explained that they used the “5G Home” hardware implementation of the informal 5G standard. It said that once mature hardware is available, it will be upgraded to standards-based 5G technology. Verizon’s relevant person in a conference call said that the standard-based 5G home hardware will not be launched until the second half of 2019, which actually confirms that earlier, the 5G family in four cities temporarily stop expanding. US operator have played a lot of edge-baked balls on the pre-launched 5G. 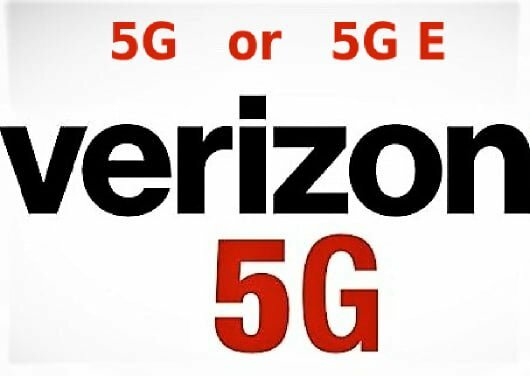 It is not the first time that Verizon has confused 5G with the 5G edge concept. Before Verizon’s competitor AT&T changed the 4G network. The name of 5G E”, which will make users feel or “pretend” that they have used 5G. Obviously, Verizon’s “5G” is just a transitional way to build. Verizon said it will wait for the official 5G-based device to go on the market before it will scale further.